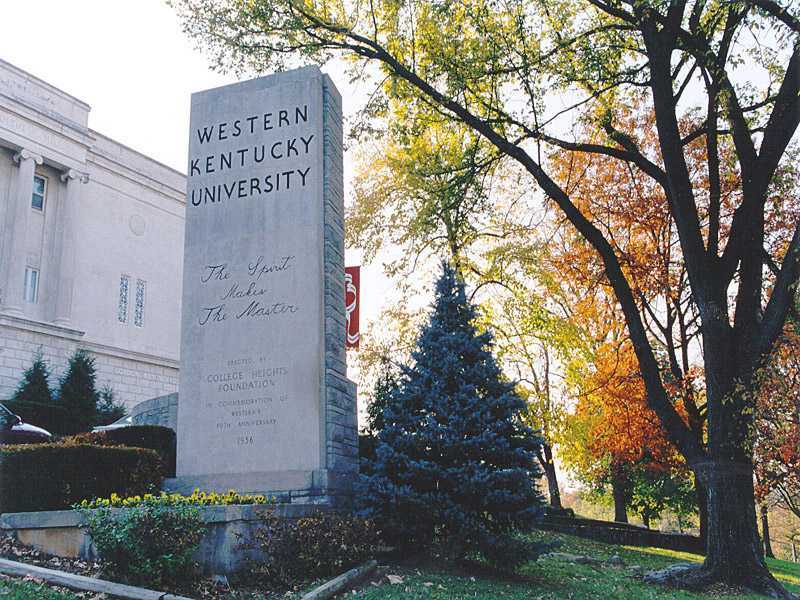 BOWLING GREEN, Ky. — A student senator at Western Kentucky University recently read Scripture to his peers after voting against a proposal to fund a special ceremony for homosexual and transgender graduates. While the student Senate ultimately voted 28-5 in favor of providing $250 for the “lavender graduation ceremony,” Dallas McKinney was among the few who said no. A lavender graduation ceremony is defined as a “celebration that recognizes LGBTQ students of all races and ethnicities and acknowledges their achievements and contributions to the university as students who survived the college experience.” The $250 was for stoles, which are customarily either lavender or rainbow, representing homosexual pride. “For this cause God gave them up unto vile affections: for even their women did change the natural use into that which is against nature, and likewise also the men, leaving the natural use of the woman, burned in their lust one toward another; men with men working that which is unseemly, and receiving in themselves that recompence of their error which was meet,” verses 26-27 read. According to the student newspaper, the College Heights Herald, Queer Student Union President Jeremy McFarland rose to his feet and walked out as McKinney spoke. Senator Kenan Mujkanovic said that he observed some students smirking and making faces at McKinney as well. While some characterized McKinney’s comments as hateful or homophobic, the student told The College Fix this week that he is not fearful of homosexuals, but rather afraid for them on the Day of Judgment. He added that he does not hate sinners, but is concerned about the destructiveness and consequences of sin. “As I said in my speech on March 27th, it is the Bible that [is] judging them and not me,” McKinney said.